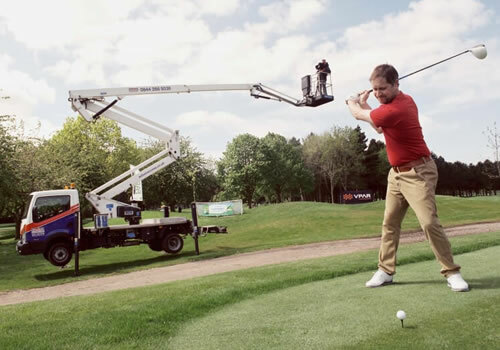 Wilson Access are an established and trusted name in the film, TV and media industry, supplying truck and track mounts for both filming and lighting applications. 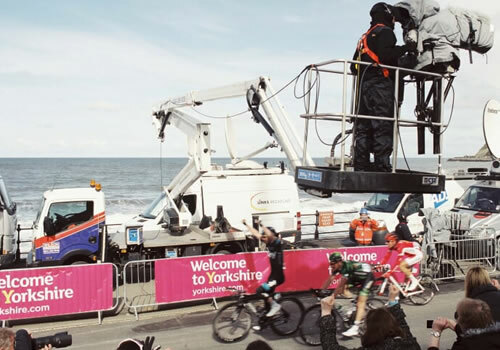 Our media friendly staff are highly professional, discreet and ready to move quickly into place as required, ensuring you obtain the optimum filming and lighting angle. Our modern and reliable fleet of truck and track mounted platforms are the ideal solution for working at height in this sector. We also offer weekend and out of hours hire, 7 days a week, ideally suiting the media industry. Click here for more information on our 24/7 service.